…..news letter #584 – rsd edition…..
well folks, it’s here! 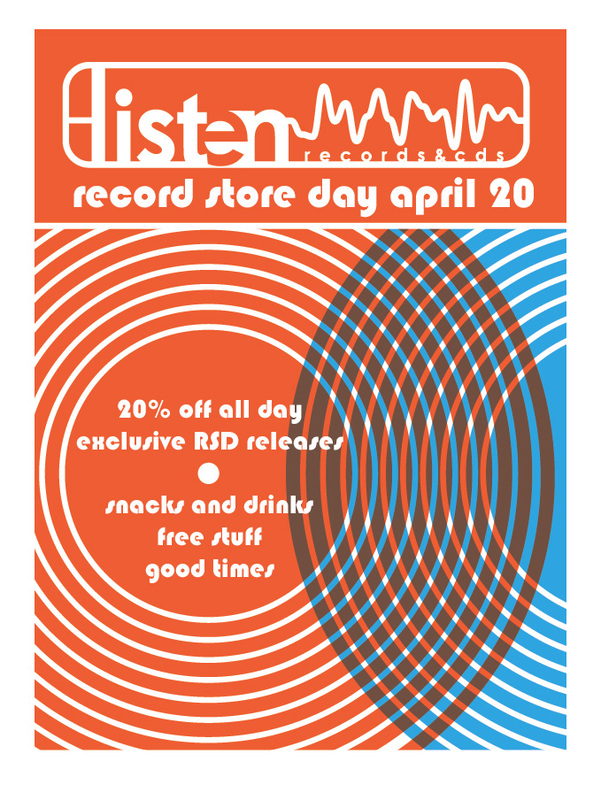 record store day! out, have a snack while you browse, meet other vinyl junkies. first served, one per customer, be nice. thanks.